As you know Crown Windows loves a referral. One of the main reasons we have grown so much is because happy customers keep singing our praises and recommending us. We would like to reward you with £100 for every customer you refer to us. All you have to do is email us their name and number and we will get in touch and do the rest. Once they have paid their deposit, we will be sure to send you a £100 cheque in the post as a thank you. This offer can be used more than once, so the more friends and family your refer – the more we will reward you !  Thanks again for recommending Crown Windows ! This offer is only available for conservatories and double glazing orders of £3000 or more.